Jacq Hackett Consulting – Specialises in working with public sector health agencies and services. 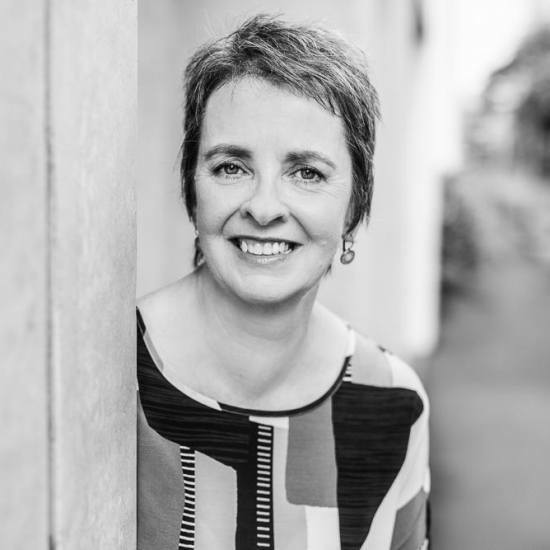 Based in New South Wales Australia, Jacq Hackett Consulting specialises in working with public and community sector health agencies and services. Excellent consultants will always be in high demand. The public workforce is shrinking, and in that environment the government and community sector turns more and more to consultants to complete important projects. Learn how to start your own solo consulting business within. and resources to others making the transition from employee to consultant.